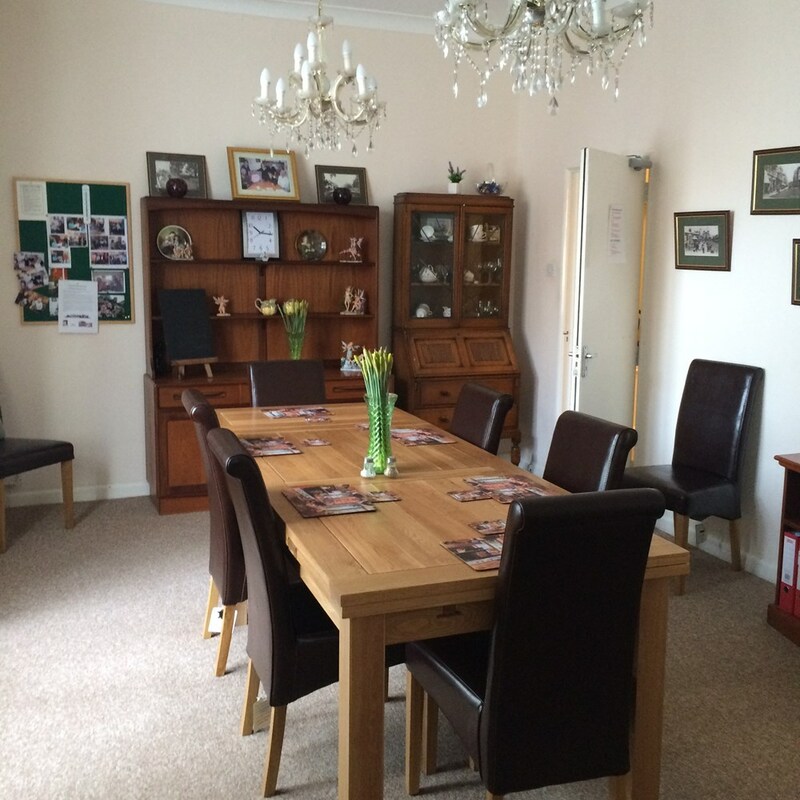 Jane Gillett House : Abbeyfield Solent Society Ltd.
Jane Gillitt provides residents with private accommodation, the companionship of others, excellent home cooked food by the resident housekeeper and the security and support of all Abbeyfield Solent staff. We welcome applications and enquiries. Supported Housing allows you to live independently - your own space to enjoy later life combined with the peace of mind that there is someone on hand to support you with a friendly chat, a daily home cooked meal and support with daily chores. Not only will you have the privacy and comfort of your own room, you are also an important part of a thriving and socialable community. All of our houses have a 24 hour on call system for added reassurance. We currently have one vacancy on the top floor. This room is double aspect with a kitchenette and an ensuite bathroom. There is a stair lift to access. Please telephone 02392 739322 for further information. Jane Gillitt House is a superb Thomas Owen 1840’s built listed building in Southsea. There are 7 well appointed rooms and the resident housekeeper’s flat. The Society has also recently completed a complete refurbishment of the western annex now housing 3 independent one bedroomed flats on the Jane Gillitt site. Southsea is a seaside resort located in Portsmouth at the southern end of Portsea Island in the county of Hampshire. 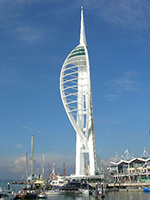 Southsea is within a mile of Portsmouth's city centre. Southsea has a thriving commercial area which includes two national department stores and many other well-known high street chains. It combines these large stores with numerous independent traders which include charity shops, food retailers and furniture/household goods shops. Southsea also has a vibrant social scene with numerous bars and eateries which cater for a range of budgets and tastes. Canoe Lake is the last remnant of an area of marsh and open water known as the Great Morass, drained in 1886, on which much of Southsea now sits. The lake is topped up from the sea by opening a sluice at high tide. When undisturbed there are regularly swan and mallard, with less frequent visits from tufted duck, mediterranean gull, cormorant, little Grebe and occasionally a lone black swan. In summer pedalos can be rented on the lake. Since 2006 Canoe Lake has been used as a venue for the annual Lake of Lights Memorial Service. This happens in December where thousands of lights are floated on the lake to commemorate loved ones in the local community who have been lost to cancer. Towards the eastern end of the seafront is the Royal Marines Museum. Based in the lavishly decorated former Officers' Mess of Eastney Barracks (built in the 1860s for the Royal Marine Artillery), the Museum includes The Making of the Royal Marines Commando exhibition, opened in 2008, and a refurbished Medal Room with over 8,000 medals earned by Royal Marines – including all 10 Victoria Crosses won by them. The Kings Theatre, situated in Albert Road, is a venue that hosts a variety of performances, including productions by the local amateur groups and well-known actors alike. The Christmas pantomime is held at the Kings every year. Hover travel operate a regular hovercraft service to Ryde on the Isle of Wight which runs from Southsea seafront. Southsea is now served by stations at Fratton and Portsmouth and Southsea station and on to Portsmouth Harbour (also called The Hard), with regular trains to London Waterloo. There is currently a shuttle service by boat from the Hard to Gosport. Jane Gillitt House offers affordable, high quality living for people who want to be as independent and self-reliant as possible without the worry of maintaining their own home. We personalise our services to meet your needs so that you can enjoy freedom, security and peace of mind. Jane Gillitt House provides our residents with the privacy of their own accommodation combined with the companionship of others, home cooked meals, and the security and support of dedicated house staff.